Our first Two Pennies campaign was a gift by the First Baptist Church of Elgin to Countryside Orphanage in Bawjiase, Ghana. The orphanage is home to almost 150 children who are cared for by a team of 17 care mothers. In order to pay their monthly expenses, Countryside has also been a full time farm. Two years ago, they lost their flock of almost 8,000 chickens to disease. They had been using the eggs to provide a steady income and ensure a good source of protein for the children. The loss of the birds robbed the orphanage of this regular income and every month since has been a struggle to make ends meet. In the summer of 2011, Jim Reed and Moses Kofie visited the orphanage and discovered their needs. 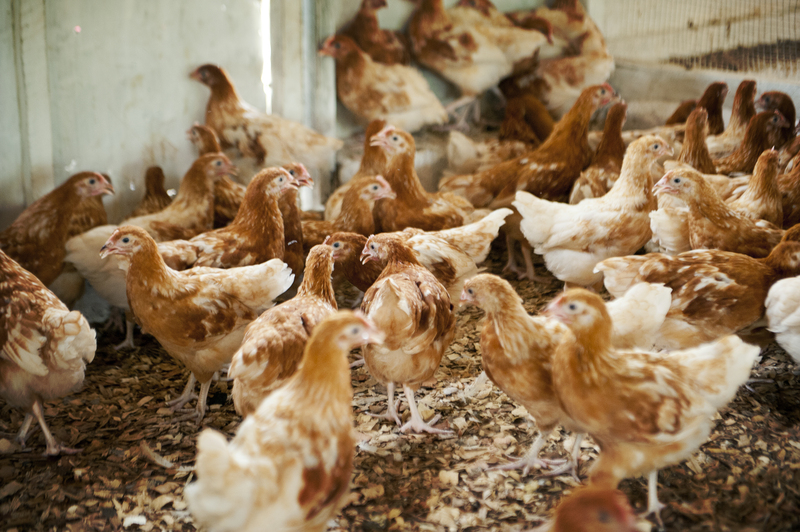 It quickly became apparent that for Countryside to get back on the road towards self-sufficiency, they would need the poultry farm to be back on line. In October, First Baptist Church of Elgin decided to adopt this project. They had a sacrificial giving campaign to replace 2,000 of the chickens. The plan not only included the birds, but repairs to the coops, hiring of workers, feed for 6 months, immunization against disease and transportation for all the supplies. Within 10 weeks the church raised the full $10,000 needed for the entire project. Within two months, Chilson Hills Church in Howell, Michigan decided to join in the effort with their lenten sacrifices. They undertook a project to raise $2,000 for the continual feeding of the chickens. 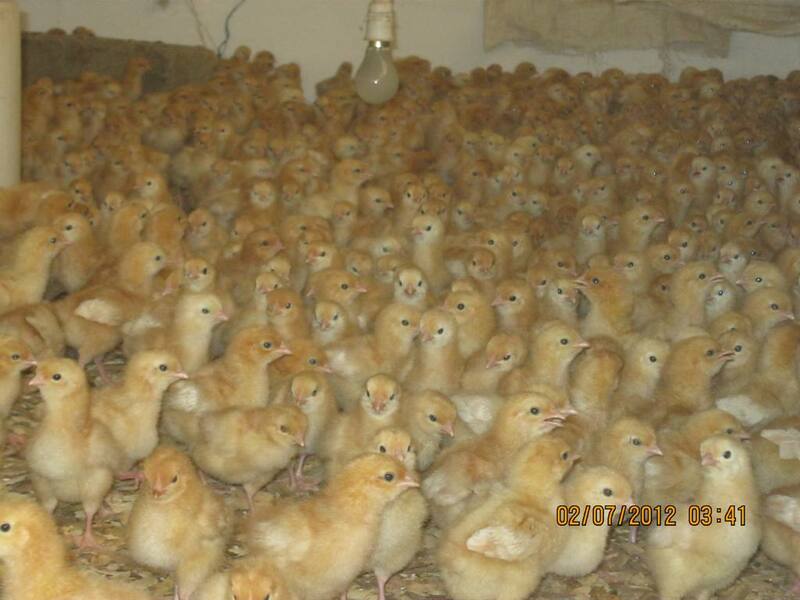 Since that time, the first 1,000 chicks were purchased, immunized and housed, with everything proceeding just as planned, without a single bird being lost for the first six weeks. Just as the chickens had reached seven weeks, they were ravaged by a disease called gumboro. Almost the full flock perished within four days. Only 128 birds survived the plague. Four days later, a team of three men from First Baptist met with the workers and owners of the orphanage. They had kept meticulous records of the entire process and the devastation that followed. They were heartbroken by the loss of birds. 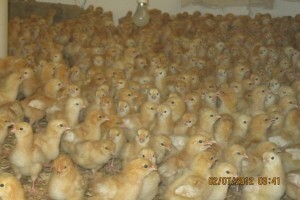 First Baptist will proceed with the second batch of chicks. The remaining 128 chickens will be quarantined in another house and the second batch will be provided in groups of 500 instead of all at once. The church is confident that the gift was to God. He is faithful and will provide. When victory comes, we cannot claim that it was our own strength that saved them. We are fully aware that it will be through the Almighty’s hand where Countryside receives it’s provision. We are humbled and honored to be able to join Him on this journey.